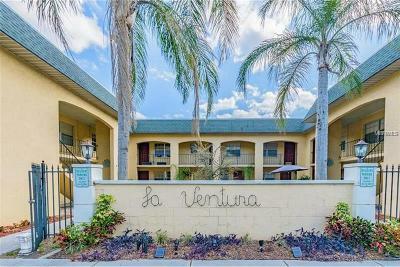 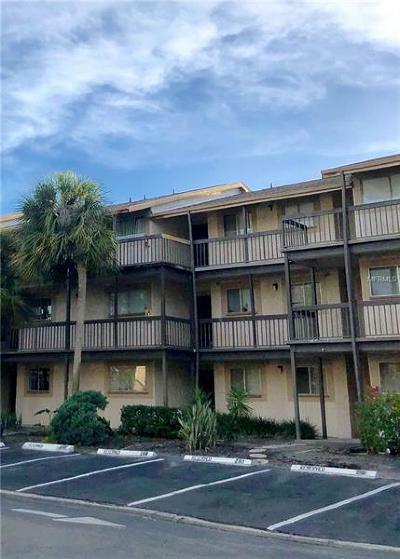 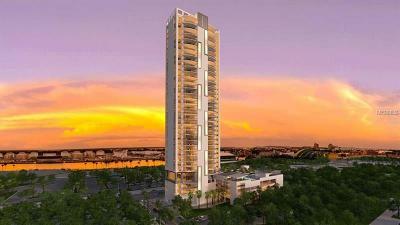 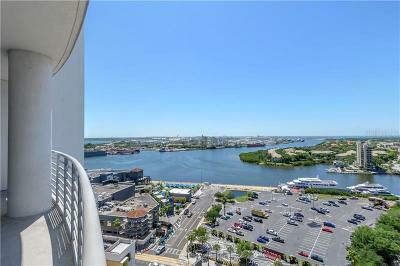 Find condos for sale in Tampa, Florida (Hillsborough County). 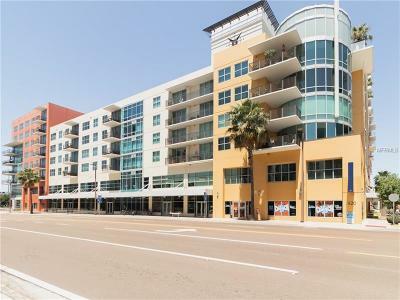 We know it's important to discover residential listings especially a condo that fits your specifications. 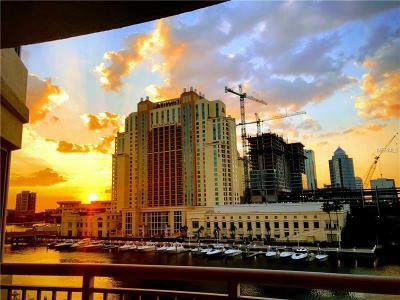 Our website is designed to save you time and freely browse Tampa condominiums for sale using our MLS Real Estate Listing database.